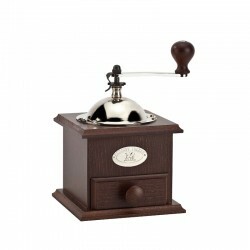 COFFEE MILLS There are 7 products. 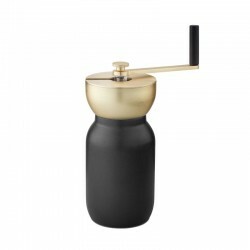 Bring some style to your kitchen with this beautiful and highly practical coffee mill from the Cottage line by Peugeot. 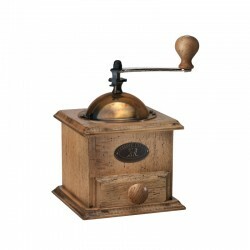 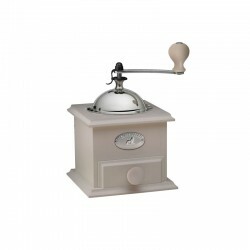 The mill is made of finely crafted beech wood and is then given a smooth grey finish that shows the natural grain of the wood. 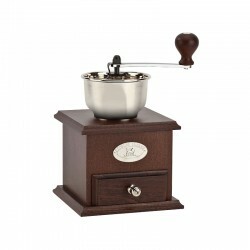 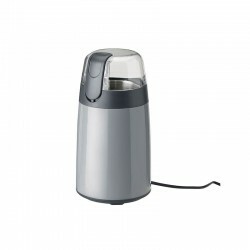 The mill features an adjustable knob on top which enables you to choose your grind, from fine to coarse.